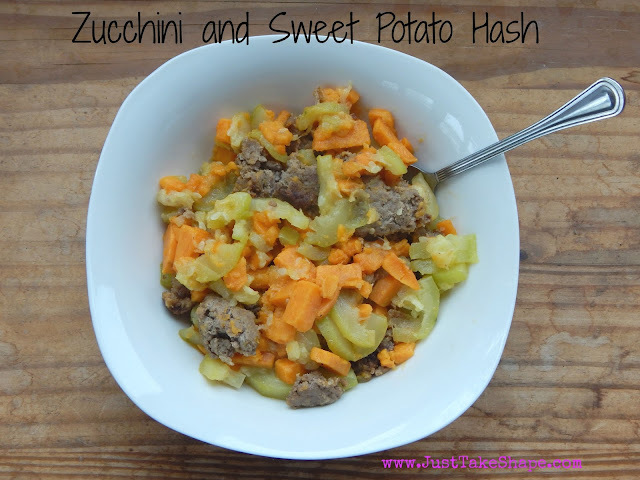 This post and giveaway are sponsored by Fit and Fabulous and the FrontGate Christian Blogger Network. The opinions about how it will serve our home well are my own. When you've struggled with losing weight almost your entire life, it is sometimes hard to feel good about yourself and accept who you are as a person, not just as how people see you. The struggle with body image is real. Even in my younger years, when I wan't in my "I need to lose weight" stage of life, I still didn't feel confident or even comfortable in my own skin. 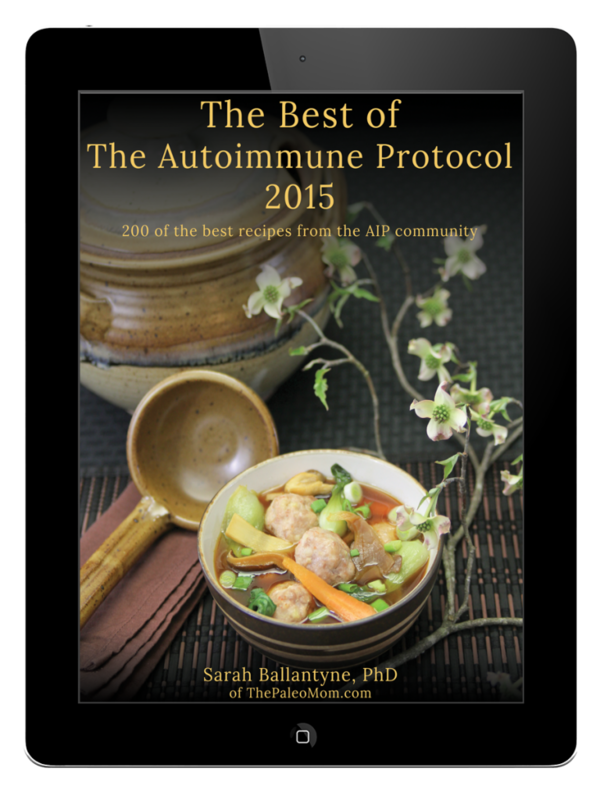 This is something that has been a huge struggle more so after having my two children and my thyroid took a huge hit, and just recently, showing signs of adrenal fatigue. 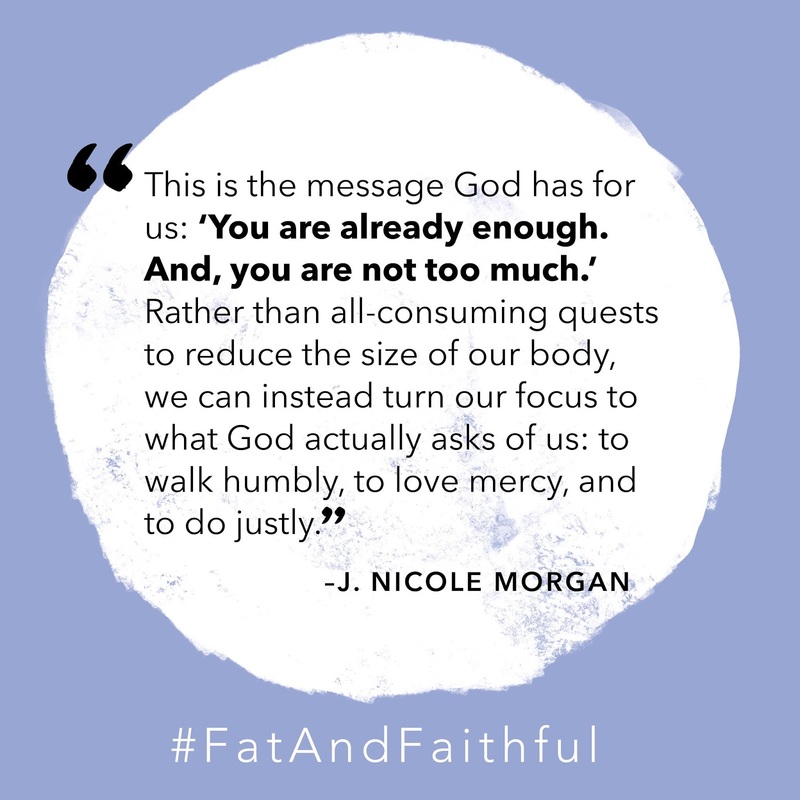 One day, as I was looking for a book to read for my morning devotions, I came across Fat and Faithful by J. Nicole Morgan. Now this isn't your typical book that you would think of reading for morning devotions (or any time of day), but reading Nicole's journey of self acceptance hit on personal level within the first few pages. 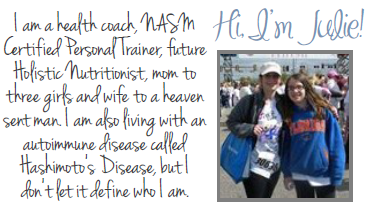 While there were no questions that Nicole's faith was strong throughout her life, even at an early age, there was the struggle with accepting who she was, it was when she ultimately realized that she was exactly the person God created her to be, even if it meant that she was overweight. 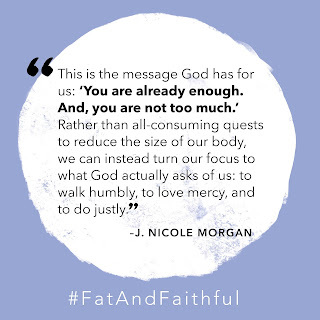 Fat and Faithful isn't just intend to be able overcoming "fat shaming," which is what Nicole says she had to deal with even as a young child, and still deals with due to societies' pressure for women to be thin and not love their bodies, it is for anyone who is dealing with their own insecurities and doubt about themselves. 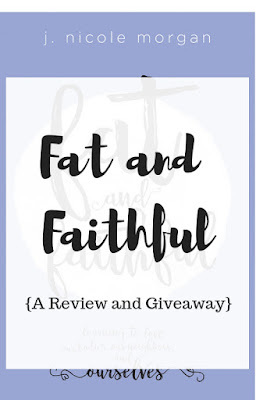 Fat and Faithful is one of those books that I recommend to anyone who struggles daily with losing weight, body image issues, or even has moments of self doubt and possibly needs that affirmation that you are exactly who you are supposed to be in the eyes of the Lord. 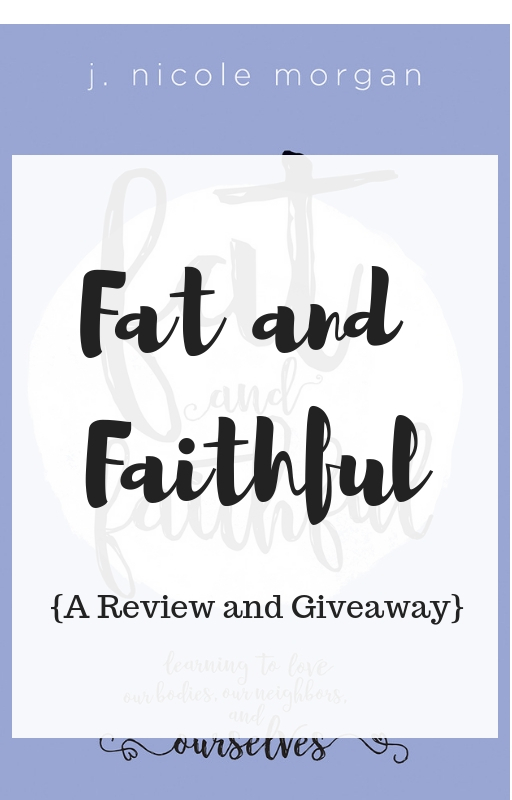 If you would like a chance to win your own copy of Fat and Faithful, click on the image below to enter the giveaway.